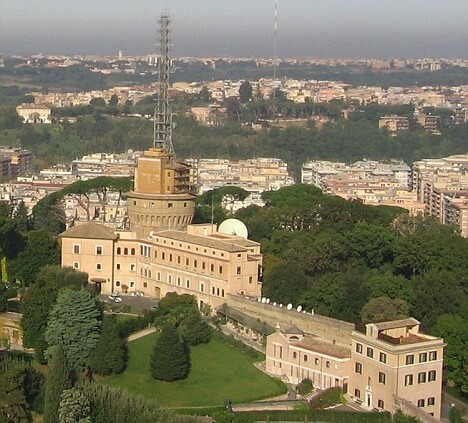 A court-ordered study has found that electromagnetic waves beamed by Vatican Radio leave residents living near the station’s antennas at a higher risk of cancer. 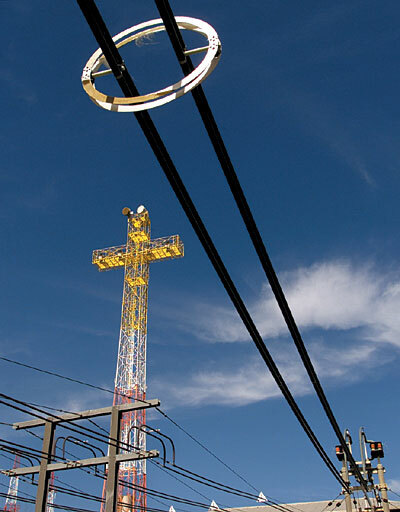 “There has been an important, coherent and meaningful correlation between exposure to Vatican Radio’s structures and the risk of leukaemia and lymphoma in children,” the report said, according to the daily La Stampa. The report also warned of “important risks” of dying of cancer for people who had lived for at least 10 years within a 5.5-mile radius of the radio’s giant antenna towers near Cesano, 12 miles north of Rome. A Rome judge ordered the report in 2005 as part of an investigation into a complaint filed in 2001 by Cesano residents who alleged health hazards posed by the electromagnetic waves. Vatican Radio’s then-president Roberto Tucci and director Pasquale Borgomeo were among defendants in a case that was thrown out last year after the statute of limitations expired. At the time, Mr Lombardi said he was not satisfied with the result since he had expected an acquittal. The Vatican spokesman said the Holy See would soon publish its own experts’ conclusion in the case. A 2001 investigation by Italy’s environment ministry showed that magnetic fields in the area were six times more powerful than allowed, while Rome’s Lazio region estimated that the rate of deaths from leukaemia among children in the Cesano area was three times higher than in adjoining areas.